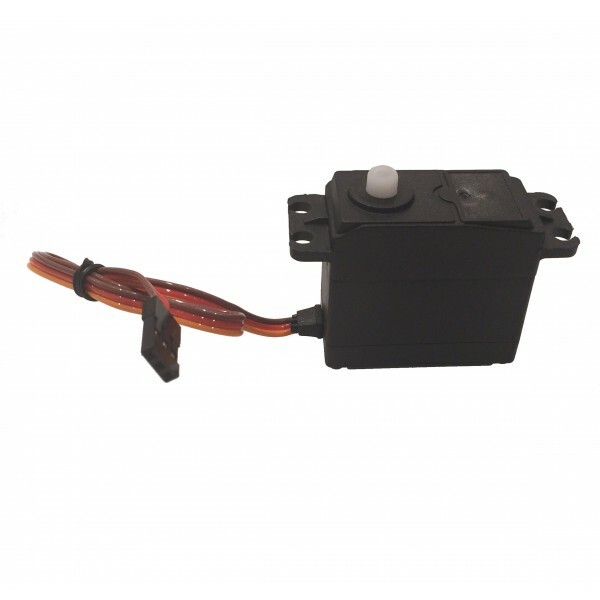 This High Torque Continuous Rotation servo motor is perfect for your robot, model airplane, or any project that needs a motor with the ability to rotate full circle repeatedly! 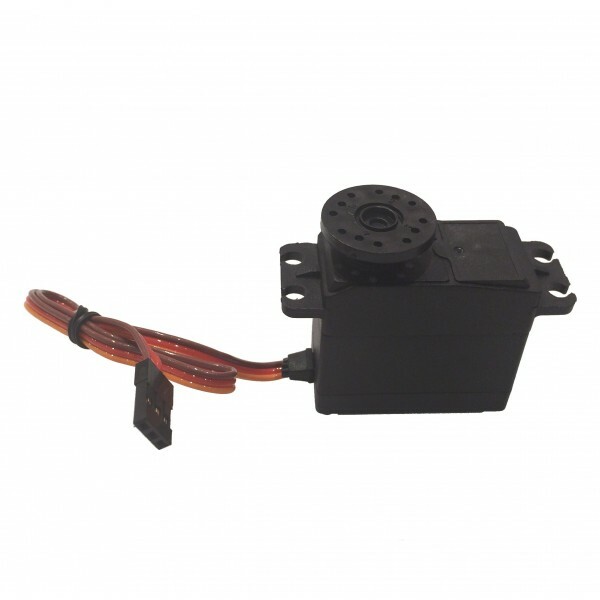 This High-Torque Continuous Rotation Servo Motor is a great addition to any project. 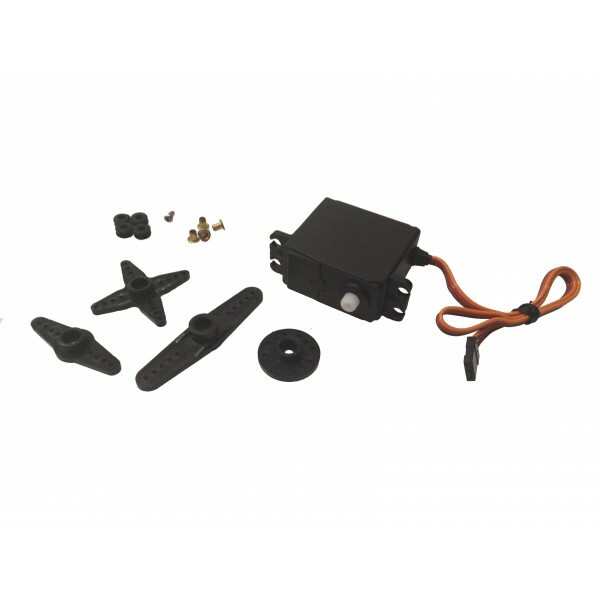 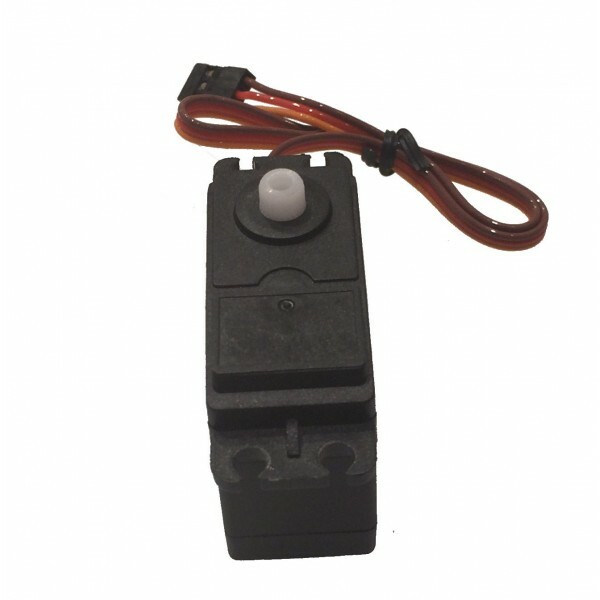 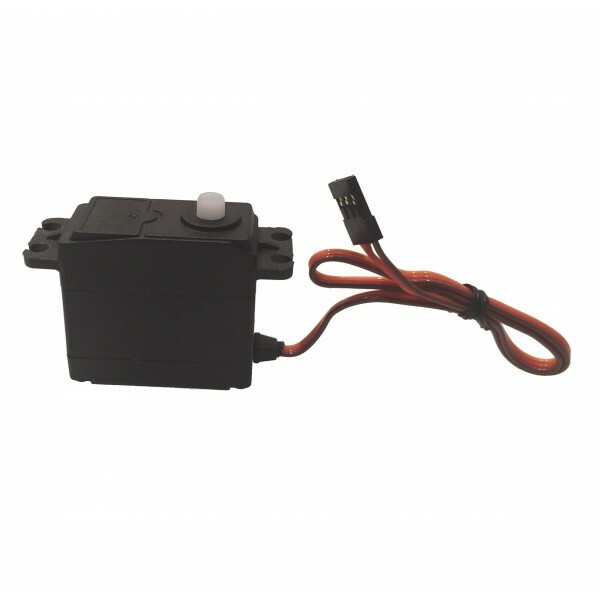 Use this servo when you need a servo motor that can spin continuously. 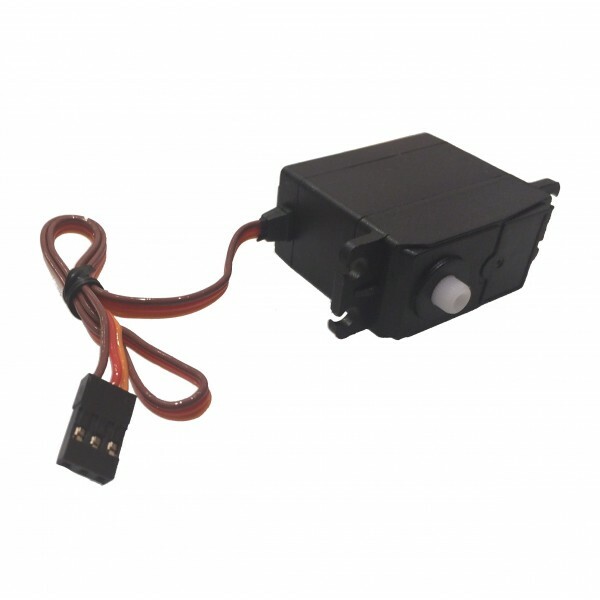 Simple to interface with Arduino or any other microcontroller!